How happy is the blameless Vestal's lot! The world forgetting, by the world forgot. Eternal sunshine of the spotless mind! Each pray'r accepted, and each wish resign'd. Man: the glory, jest, and riddle of the world. 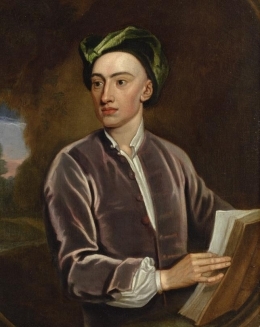 20 quotes by Alexander Pope.